Back in 2012 Van de Velde requested PROCOS Group to envision the future of their site in Schellebelle. The place, where the family Van de Velde started, more than 100 years ago, developing and producing fashionable lingerie had evolved to a cluster of very different types of interconnected buildings. Most of which were at the end of their useful lifecycle. The challenge: could this infrastructure serve as the headquarters of an international, publicly traded company with an extra ordinary product? First, we balanced the heritage, the state of the buildings and the link with local education and employment against market standard housing at a different location. Our analysis revealed that a complete transformation of the current site was the best decision for Van de Velde. 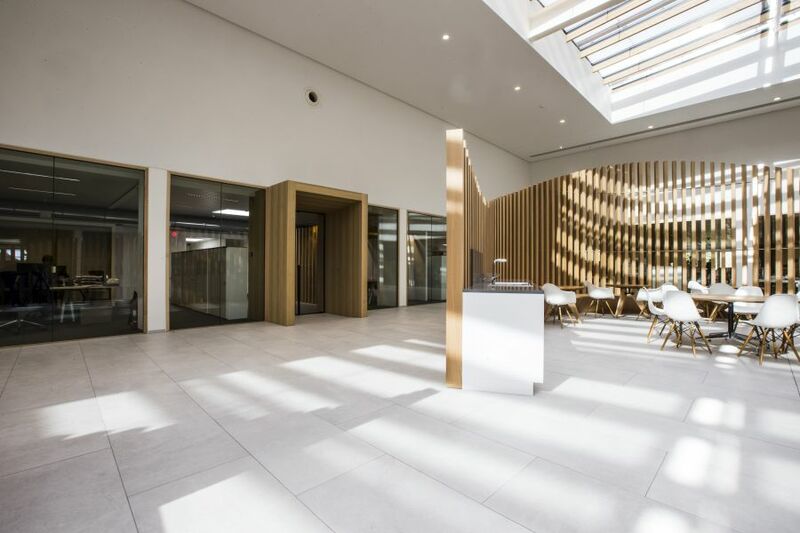 Second, we developed a detailed program of requirements and appointed eld as the multi-disciplinary office to design the complete refurbishment. 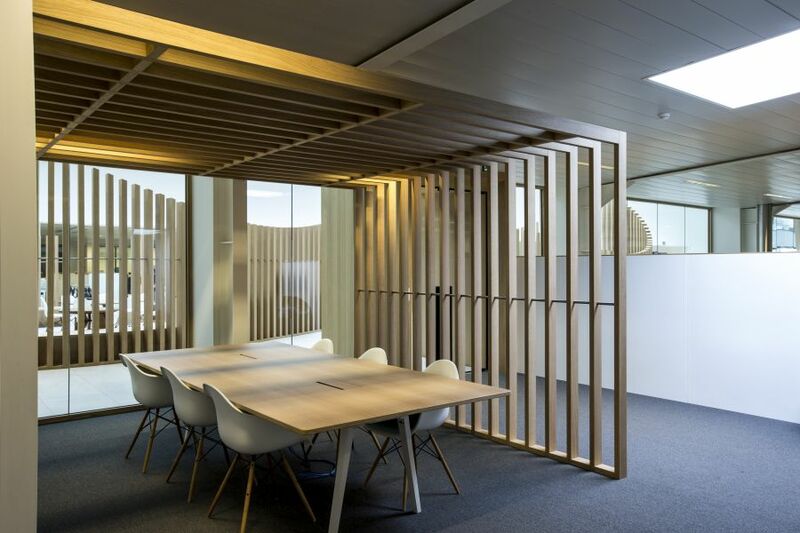 Then we created the office concept, space planning and interior design based upon Van de Velde’s heritage and corporate culture. Today, the new atrium is the heart of the site, not only providing the light in the middle of the building, but also serving as the intersection and meeting place for all the people working at the site. Of course, everything is optimized to meet function, experience, and budgetary constraints.